Aaron Ivey who is leading the team of people heading to Haiti with me this May has designed a T-shirt for our team to sell as a fundraiser. He did an amazing job. So if you want to get a shirt just email me and let me know or if you would rather make a donation for a tax deduction you can do that as well. There is no tax credit if you get a shirt. 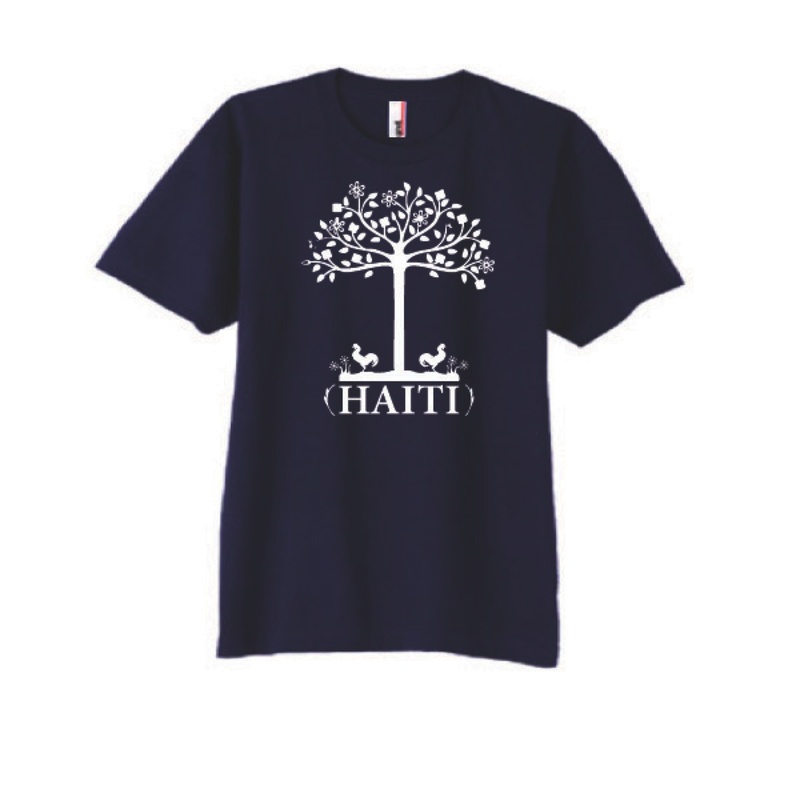 All profits from the T-shirt will go towards Haiti. Again if you want one just let me know! The T-shirt brand is Anvil 980.